There was also an interesting video put up based on this game by a friend of mine which is an interesting take on it. The video contains spoilers but you can see it on youtube here. So the idea behind the game is that it is… the opposite of a game – that is to say, you only win by *not* playing. 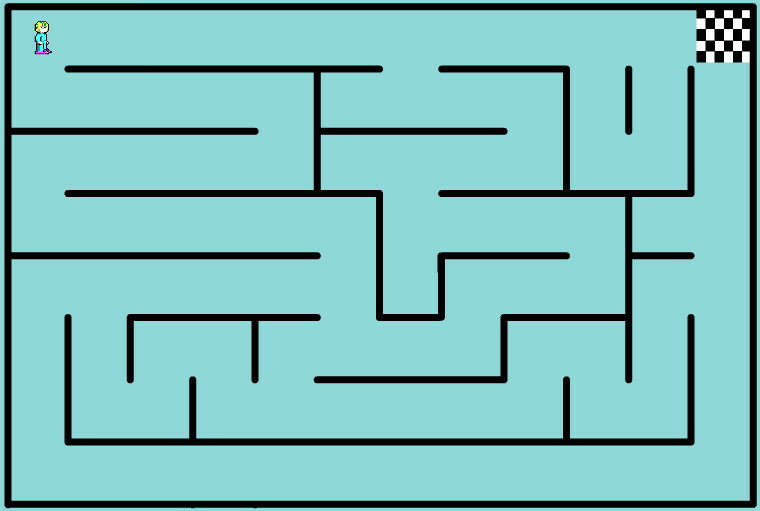 The game was made to have as many complications as possible to keep the player thinking they can try another route to win the game. Indeed, one of the routes takes you right up to the finish line, only to find that you lose again! The game was inspired by an idea from my designer friend, Sam Boyer, who I actually created it for and will be making a video based off of it. The whole game is made from these sorts of little tricks so you might just find some other “funny” things going on in there as well if you do poke around. I won… But I’m not sure I understand how/why.